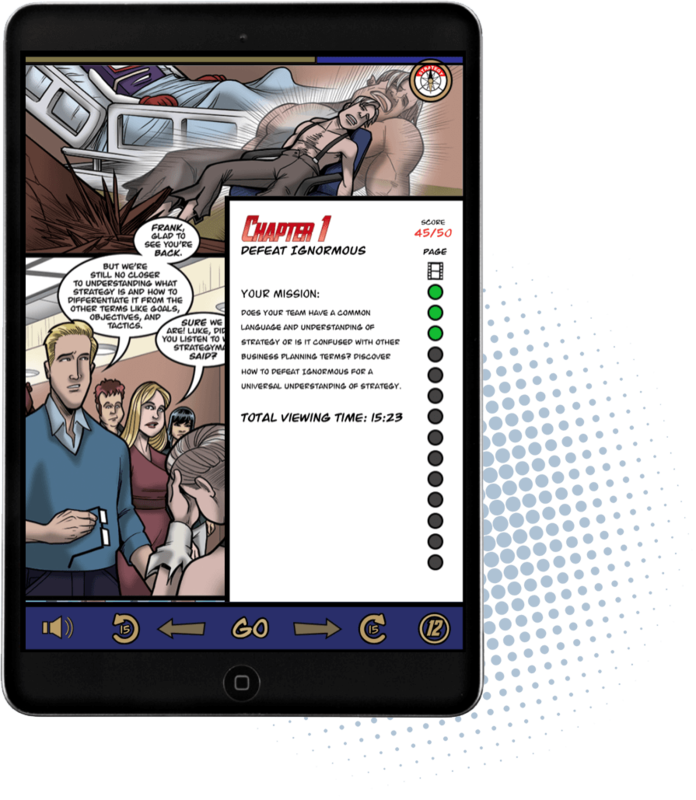 The SLS includes 12 levels, with each level containing the animation content of the chapter and an end-of-chapter assessment. Attempt to score more points than the villain, and level up to the next chapter. 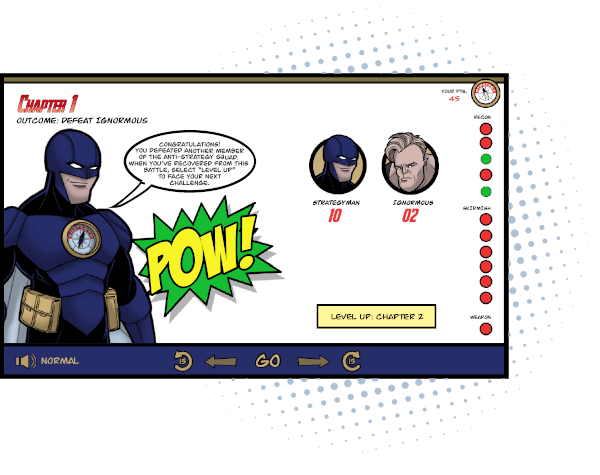 Successfully complete all 12 levels, and you’ll receive a program certificate of completion, taking your rightful place alongside the other meta-strategists. As an added bonus, you can display a leaderboard of your team’s individual scores, leveraging the gamification aspect to inspire even higher levels of learning engagement. The SLS includes an admin function that enables you to monitor progress, generate learning reports and measure your team’s success. 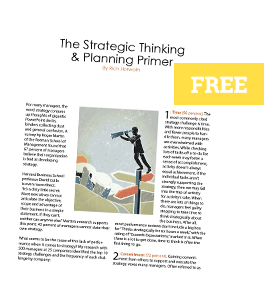 Chapter 1: Strategy Defined Does your team have a common language and understanding of strategy or is your team confused with other business planning terms? 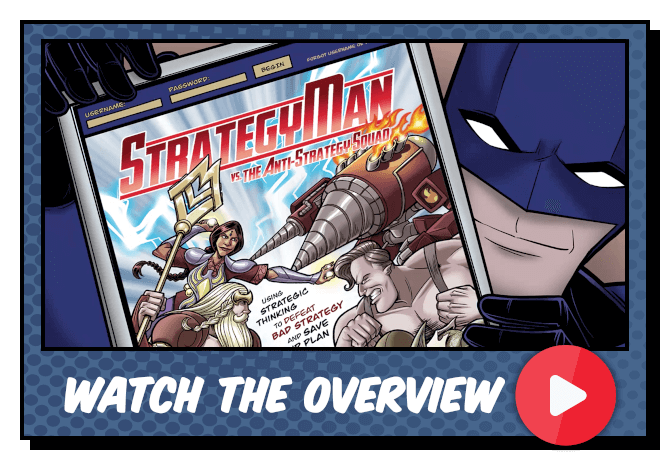 Discover how to defeat Ignormous and develop a clear understanding of strategy. Chapter 2: Purpose Is your team united by a clear and unique purpose in the form of mission, vision, and values or is it drifting aimlessly like a rudderless ship? 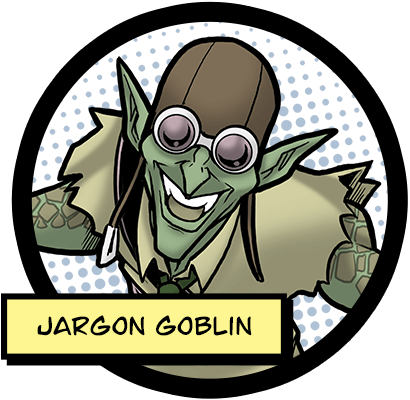 Discover how to defeat Jargon Goblin and articulate purpose with the help of StrategyMan’s colleague, Purposeidon. Chapter 3: Strategic Thinking Is your team proactive and strategic or reactive and constantly consumed with fire drills? 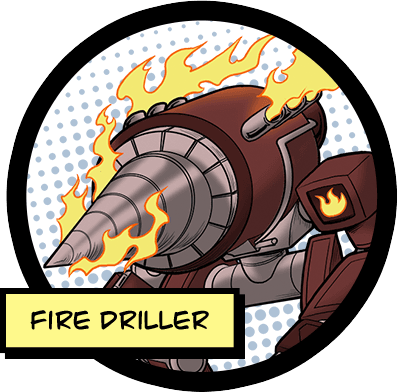 Discover how to eliminate Time Twister and Fire Driller to foster strategic behavior. Chapter 4: Competitive Differentiation Are your products and services highly differentiated from the competition or are you stuck in a “me-too” mindset as your offerings become commodities? 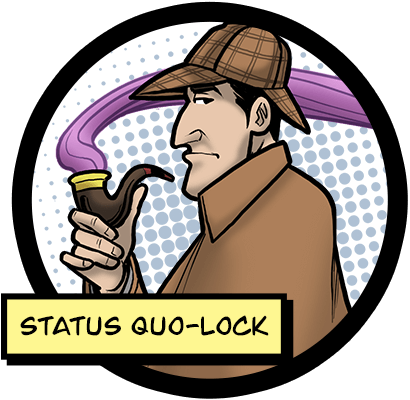 Discover how to break out of The Same and Status Quo-Lock to design unique offerings that lead to competitive advantage. Chapter 5: Innovation Is your team skilled at innovation and continuously evolving your business model or are you doing the same things in the same ways as everyone else? 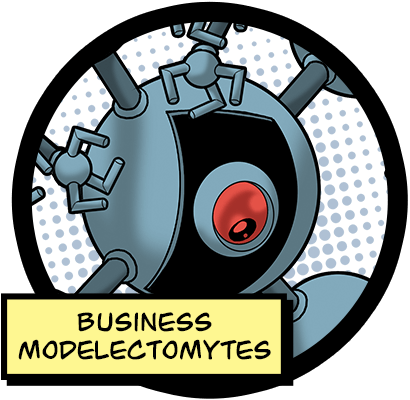 Discover how to exterminate Business Modelectomytes to create new value for customers. 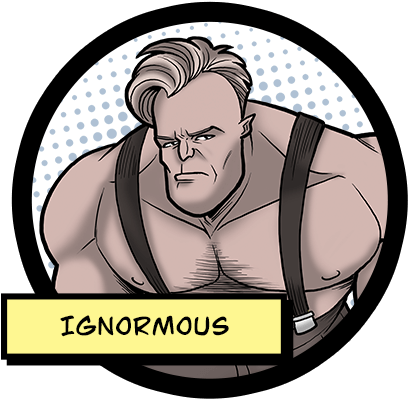 Chapter 6: Internal Communication Does your team collaborate with other functional areas in productive meetings or do you have silos and meetings that waste people’s time? 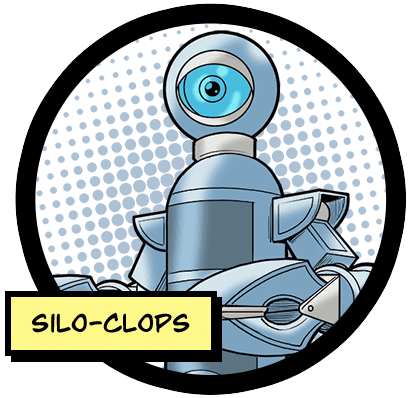 Discover how to smash Silo-Clops and promote strategy conversations that drive out the Meeting Menace. Chapter 7: Multitasking & Decision Making Does your team actively listen to one another and make sound decisions or are people constantly multitasking and making poor decisions? Discover how to terminate Multi-taskinators and declaw Decision Demon for more effective outcomes. Chapter 8: Focus & Trade-offs Is your team focused on just a few top priorities with a concise plan or are you operating with too many priorities in an oversized plan that rarely gets used? Discover how to jettison Dr. 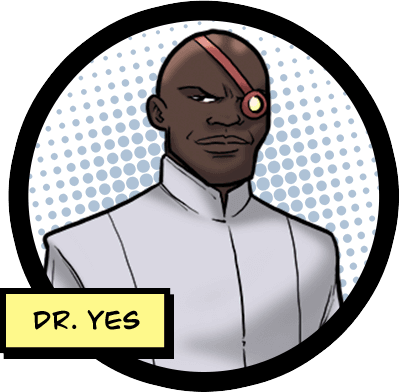 Yes and Megalo-plan to develop a concise plan with focused priorities. Chapter 9: Strategy Development Does your team develop a usable SWOT analysis and coordinate strategies or is SWOT a check-the-box exercise that rarely leads to cohesive initiatives? 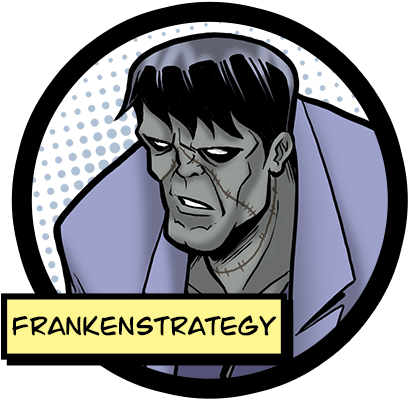 Discover how to reprogram SWOT BOT and abolish Frankenstrategy for clear strategic direction. Chapter 10: Strategy Execution Is your team skilled at aligning and executing strategies or do a lack of alignment and execution errors rob your business of its true potential? 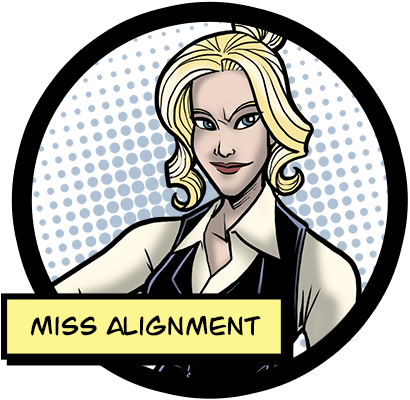 Discover how to avoid Miss Alignment and handle The Executioner to align, communicate, and execute strategies so that everyone is working from the proverbial same page. Chapter 11: Championing Strategy Does the culture enable everyone to buy into your strategy or are there elements of the culture that don’t promote a disciplined approach to strategy? 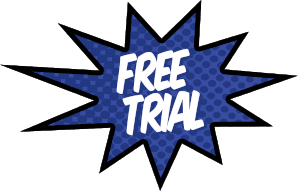 Discover how to banish Buy-Insidious and shape Culturello to gain commitment and promote a strategic culture. 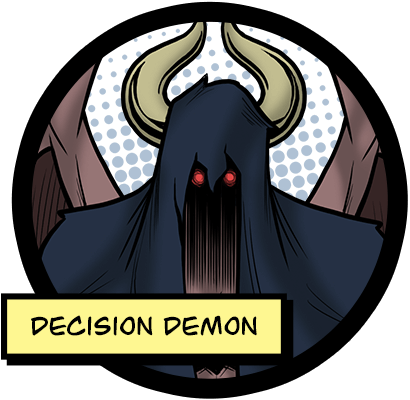 Chapter 12: Tactics Can strategic thinking defeat bad strategy and save Technobody’s plan or will the Anti-Strategy Squad succeed in committing strategycide and causing global bankruption? 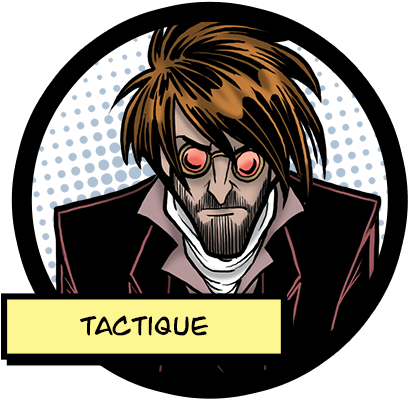 Discover how to defeat Tactique and save Technobody’s plan. 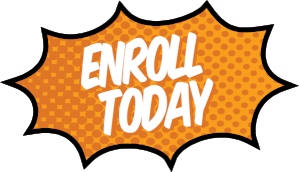 Jeffrey Sanfilippo, CEO, John B. Sanfilippo & Son, Inc.
Are you ready to become a meta–strategist?